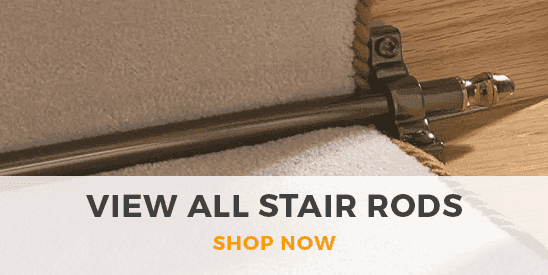 Ensuring your new hallway runner is secure is essential to avoid slipping and injury, so we’ve created a collection of anti-slip hallway runners with gel backs built in. The latex gel keeps your runner secure on wood, ceramic and vinyl flooring as well as most carpets, while also being 100% waterproof and rot proof. 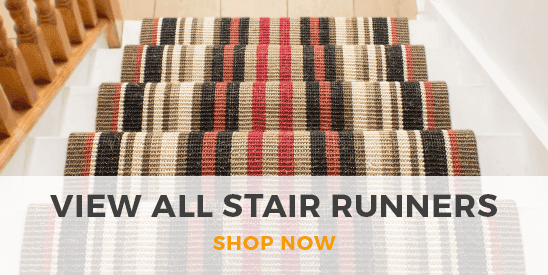 Our anti-slip hallway runners come in a stunning range of contemporary and traditional designs plus a variety of carpet styles to suit all tastes and interior decor themes.